Our blog is where you'll find featured weddings along with our family and newborn work. We love working with our couples on their wedding days and continuing to photograph their big milestones as time goes on. Their original wedding date was set for last September in Charleston. After all the planning, just a few short days before the wedding, they had to make the tough decision to cancel their wedding day due to Hurricane Irma. They still got married with their immediate families, but these two would never pass up a party, so they planned a wedding for this year in Indiana and it.was.perfection. They didn’t care about the rain and they didn’t care that they had to use their backup plan and have the ceremony indoors, all they cared about was having a blast together with their friends and family. I can’t tell you how joyful they were all day long. How loving and sweet they are together, and also with Devan, Carrie’s son. How kind and caring they were to us in general and regarding Simon being in the NICU at the time of their wedding. How supportive they were of each other. How much fun they know how to have. 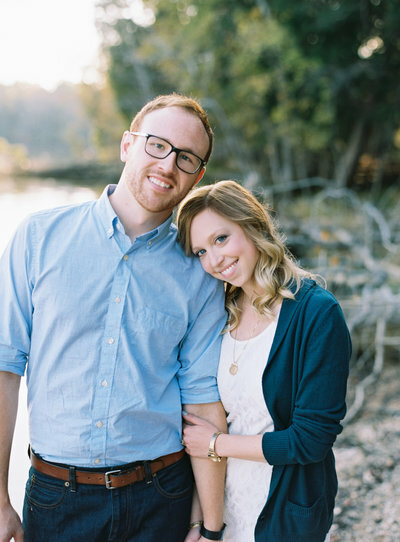 These two are the real deal and we’re so excited to share their photos with you all today!